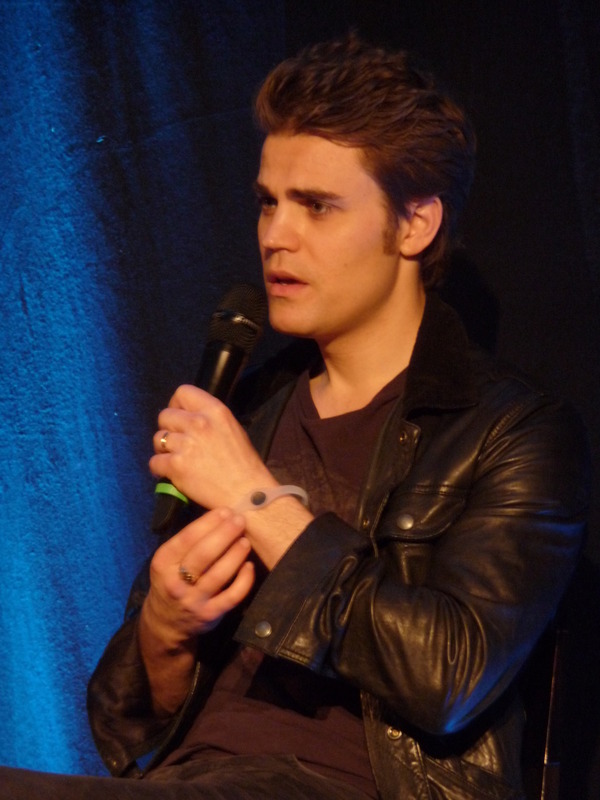 Paul at Bloody Night Con युरोप - Brussels (May 2013). . HD Wallpaper and background images in the पॉल वेस्ली club tagged: paul wesley 2013 photos. This पॉल वेस्ली photo might contain संगीत कार्यक्रम.